She's collaborated with Tyga, gone on tour with One Direction, and hit the top 10 on the Billboard charts, but today Manika Ward is stuck in the "Allegedly" hot seat with Theo Von on one side and guest host "Big Brother" and QVC alum Will Kirby on the other. Why can't Tyga pay his bills? Which One Directioner would she marry, bang or kill? And does she fancy the ladies? 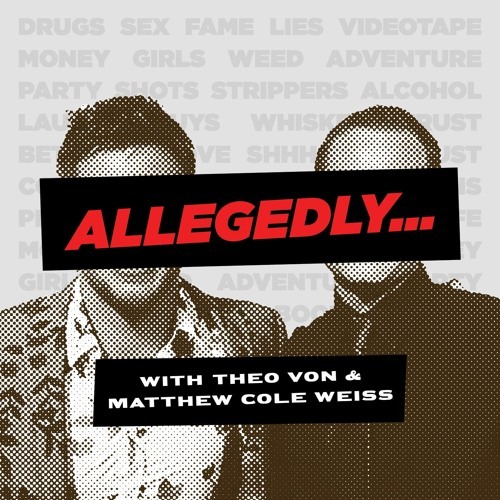 Find out the answer to all this in between tales of Jessica Simpson's acne and banging a girl band member and find out who Manika picks to win it all on this episode of "Allegedly".